I haven't had a chance to actually compose since late August, with the exception of my blog posts. That changes today, because I am going to sit my overly-cushioned backside in my desk chair and work. I have to finish my O-fic and I have another piece that is due by the end of the week - a very short turn-around for me so I'll have to be focused. I'll also have a chance to share conversation with Aearwen later today, something that I look forward to each week. I have a lot of errands to do this morning though, so I won't be able to start any of this creative process until at least 11am this morning. That will give me five hours of "uninterrupted" time (not counting throwing laundry into the washer, grocery shopping, and phone calls from the shop). I guess, in my life, uninterrupted is a relative term. to create flavor. The fact that she is blind made her all the more amazing. Two of my competition shows ended on Monday night - Hells Kitchen and Masterchef had their finals. 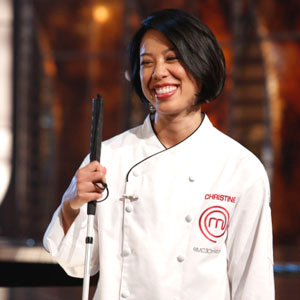 I am thrilled that Christine Ha won Masterchef and I can't wait to buy her cookbook. Now, those who know me are probably rolling on the floor totally laughing so hard that they can't draw breath. I don't cook. I usually am just too stressed out from a very long day to want to spend time looking at a stove and a knife, etc. 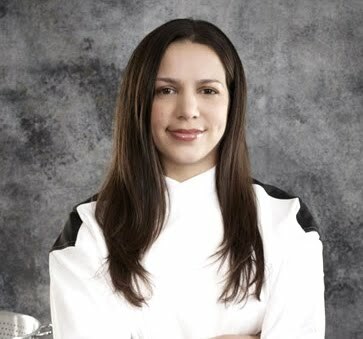 But I appreciate fine food, and she had a wonderful talent for fusing her cultural background with American ingredients to produce an Asian Fusion style of cooking that I think I would like to play around with. So when her cookbook is published, I will take a close look at it with the possibility of purchasing it. 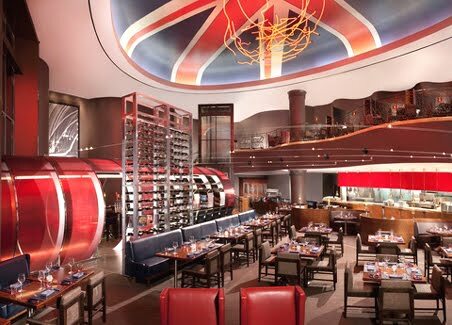 Christina Wilson won Hells Kitchen, managing to pull together a very functional team of prior competitors to help her kitchen push out a nice menu and succeed in winning the position of Head Chef at Gordon Ramsay Steak at Paris Las Vegas over her competitor, Justin. I think either one of them could have done the job, but I do think that Christina kept her head a bit better and was able to get her kitchen to perform despite the usual problems that are bound to come up. Now I'm just involved in Face Off, looking forward to Hot Set, and Survivor should be starting again soon, so I will still have "reality" TV to watch. Oh happy day! Current Location: Ready to leave for the morning errands...breakfast!